The glow of Christmas lights make a space insta-cozy. Last updated Jan. 19, 2019 at 12:01 p.m. Note: The contents of this guide were checked for accuracy when this article was updated on Jan. 19, 2019 at 12:01 p.m. We continually update the thousands of articles on OnMilwaukee.com, but it's possible some details, specials and offers may have changed. As always, we recommend you call first if you have specific questions for the businesses mentioned in the guide. 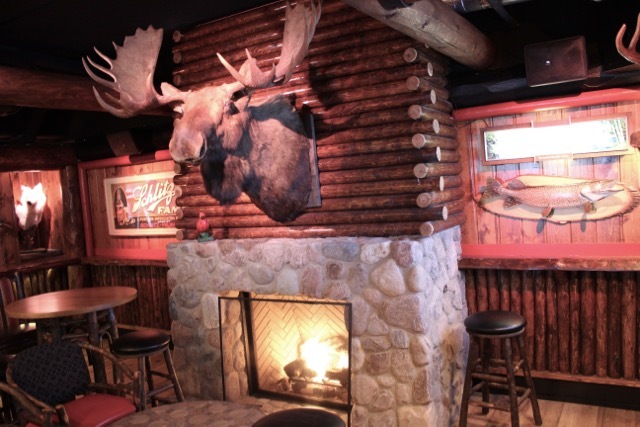 It's that time of year when bars with patios are trumped by bars with fireplaces. 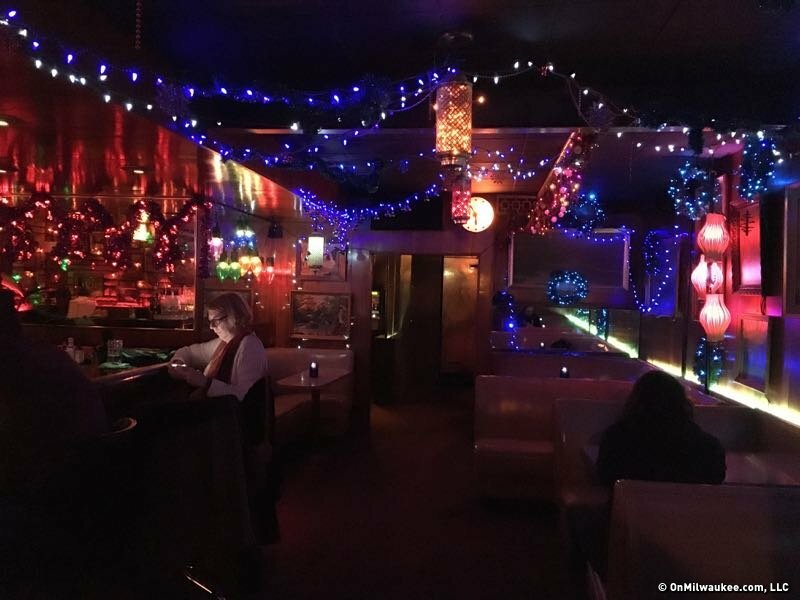 Suddenly, the warm-and-comfy factor is a big deal, and so OnMilwaukee went out on a couple of windy, chilly nights last week to scout out some of the city's coziest bars. Whether lounging in the Shorewood, Tosa or Third Ward Camp Bar, the experience will be full of warmth, reminiscent of Up North cabin life and deliciously Old Fashioned-y. 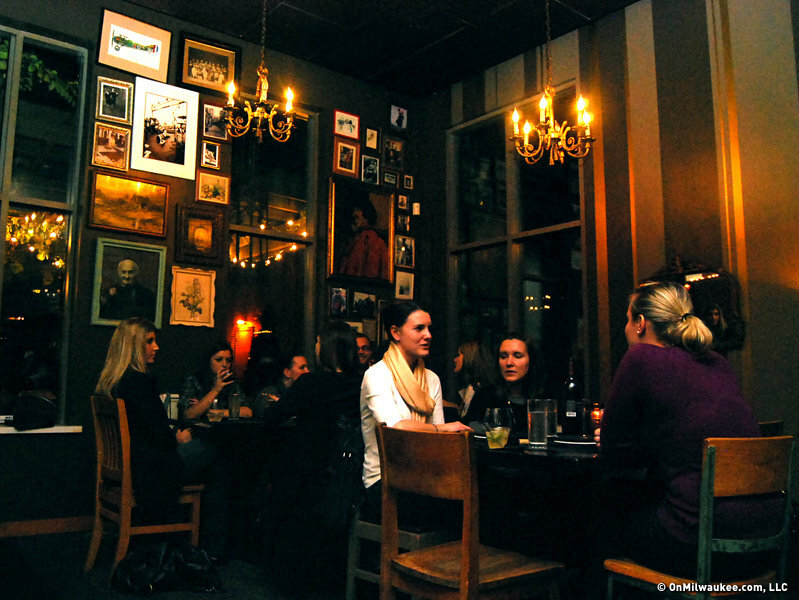 A place you can sink into a booth and sip to your heart's content for hours. Bryant's, you make love slugs out of us. Thank you. Burnhearts. Even the name is warm and toasty. Small plates and a large wine list add to the appeal of cozy, celebratory Balzac all year 'round – but particularly when snow is falling softly. The County Clare "nook" will make knocking back a pint or three way too easy. In the words of Liz Lemon, "I want to go to there." The ambient lighting, fireplace and elderly gentleman snoozing on the sofa all contribute to the snugness of this Irish pub. It's like Grandma's house without the racist comments and game shows. And the always-flickering candles are really nice and glow-y. Pretty sure that At Random closed last May. OMG!!! how did you miss At Random!?! ?